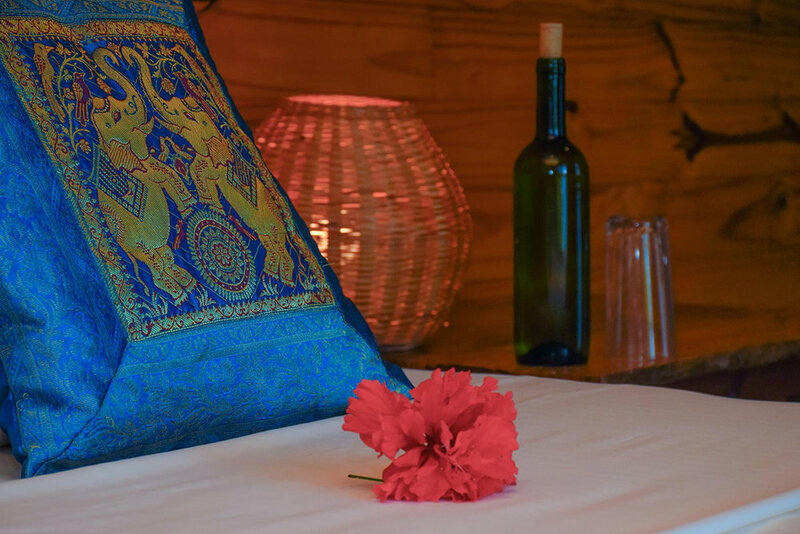 Welcome to Apoyo Lodge, a Health & Wellness Boutique Hotel and Private Retreat Space located on the shore of Laguna de Apoyo. 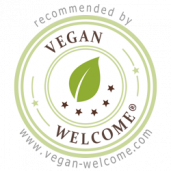 We specialize in mindful plant-based healing cuisine and we are the first 100% vegan hotel in Nicaragua. Whether you visit us individually for a few nights or as part of a retreat group, we want to take care of you: you are very special to us. A unique setting to relax, recharge, explore, and connect with nature.